I bought Melodyne studio 4.2 just ago online, upgrading from Melodyne studio 3. 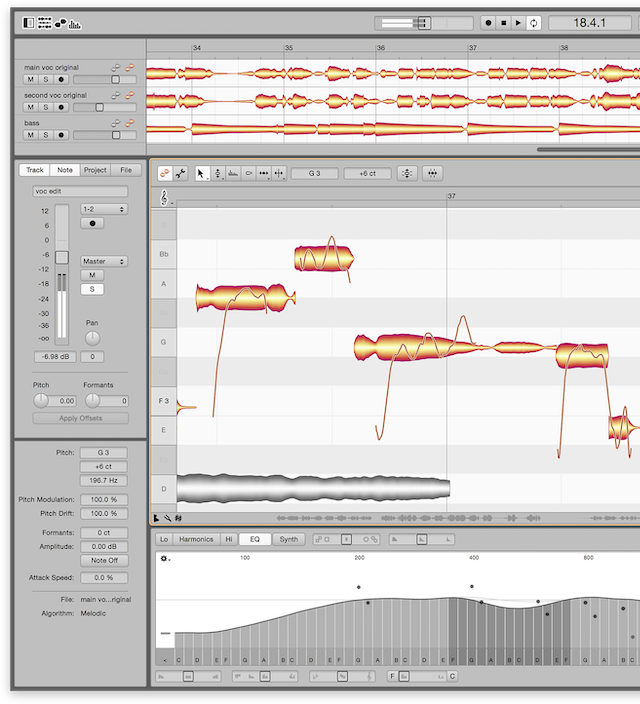 Actually, I have not used Melodyne 3 studio effectively although it was very expensive software for editing the music recording, especially vocal editing. The official price of Melodyne studio is 699 euro, and its upgrade price from old versions is 149 euro. But its SPECIAL price for upgrade is 49 euro till 31 December this year. Therefore, for a few days I wondered if I would upgrade it. Because I was worried that it would become software that I did not use again after purchase. I will use some of the features of this program. 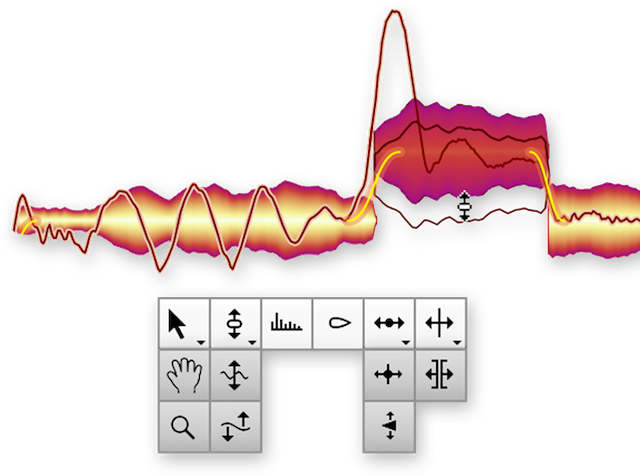 The various and wonderful functions of Melodyne studio can be found on the website, https://www.celemony.com/en/melodyne/what-can-melodyne-do. The most important new feature of Melodyne studio 4.2 is the function to use Audio Random Access (ARA) in Logic Pro X. 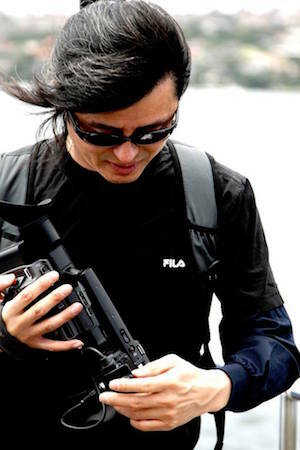 The ARA function solved the hassle of transporting files in real time. Many musicians will welcome it, because it will save a lot of time and effort. The ARA feature of Melodyne studio will no longer allow you to use the standalone mode. I think that Melodyne studio is a truly breakthrough software.